Hyzer is heavy trailer manufacturer in China. 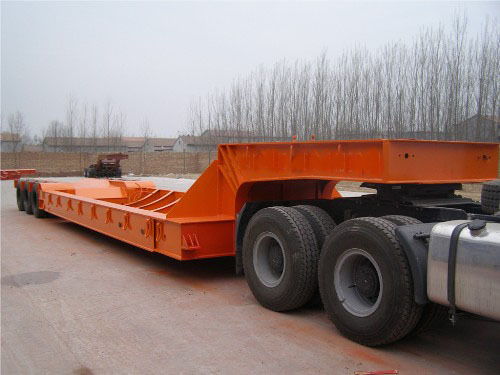 Main products are hydraulic modular trailer, windmill transport trailer, turbine trailer, tower trailer, extendable trailer and side loader for container. We currently manufacture & offer trailers that can meet 1.5-3.0MW windmill transport, including Tower Section, Nacelle, Windmill Blade, wheel hub, etc.